It’s hard to believe, but today is the last day of November. You guys, how is that even possible?! Really, it’s crazy to think that we are headed into the last month of the year and Christmas is only a few weeks away. I know most of us are already busy with holiday shopping, so today I wanted to share a Manly Man’s Gift Guide. We did this last year and you all seemed to really like it, so we decided to do it again! This gift guide is great for the rugged man in your life–the guy that loves being outdoors camping, hunting, hiking, fishing, etc. It also has great gifts for men in law enforcement, firefighters, military, etc. My husband put this list together based on things he’s purchased and loved over the past year, so hopefully this helps if you’re looking for great gift ideas for the men in your life! This watch is a great option for any rugged guy. 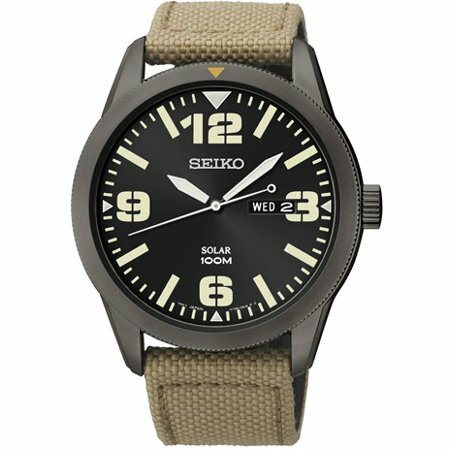 My husband has a similar one by Seiko and he loves it. This one is also solar, so it never needs a new battery. 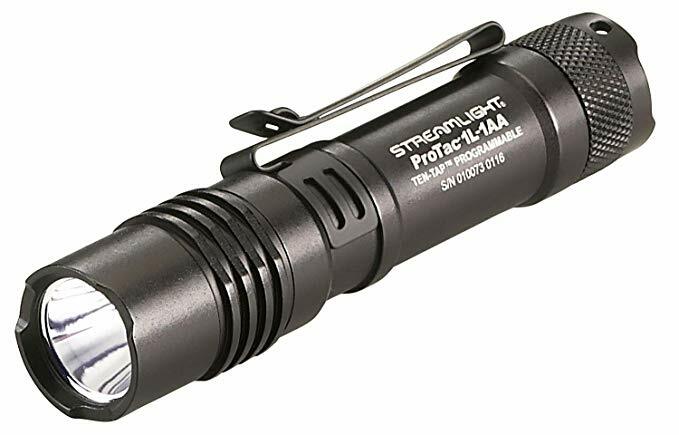 This is a super affordable high quality flashlight. It takes AA Batteries or CR123A batteries, which is handy because you can use two different batteries depending on what you have. It also comes with a pocket clip and you can get it in various colors. What guy doesn’t love a good pair of warm socks? 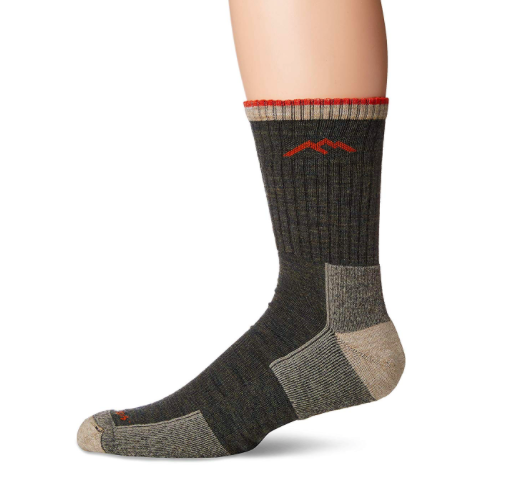 My husband is obsessed with good quality, warm socks for winter and he loves these. They are highly rated and definitely worth the money. Great stocking stuffer too! 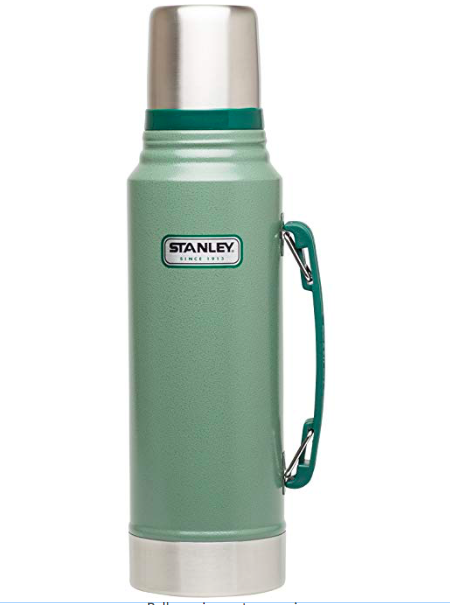 This old school thermos is a classic gift for any manly man–great for traveling, camping, hunting, a cold workday, etc. These have been made since 1913 and they’re BPA free with a lifetime warranty. 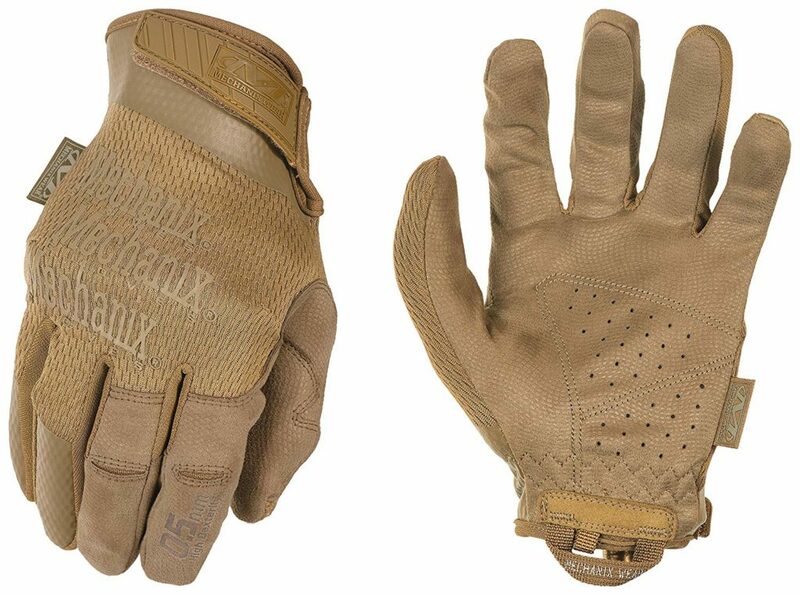 These tactical gloves are great (my husband has several pairs) and they’re a snug fit which makes them great for hunting, shooting, riding motorcycles, or any activity that requires high dexterity. 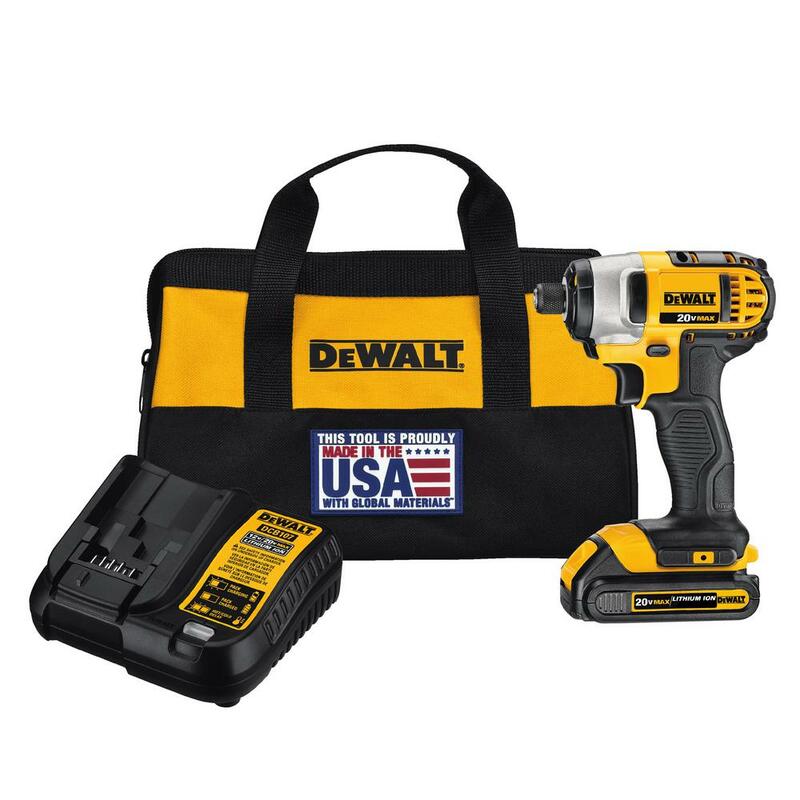 For the handy man in your life, this impact driver is much more powerful than a regular screw gun. This particular kit is marked down almost 40% and comes with the battery, charger, and bag. It’s a great deal and would make an awesome gift. 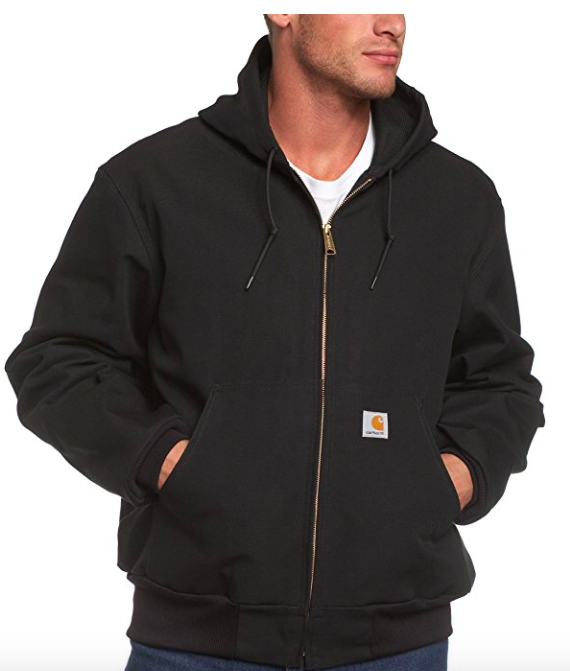 Any man that spends a significant amount of time outdoors needs a Carhartt thermal jacket. These are so durable and warm, plus they last for years. This water bottle is a must have for any guy that loves camping, hiking, hunting or being outdoors. 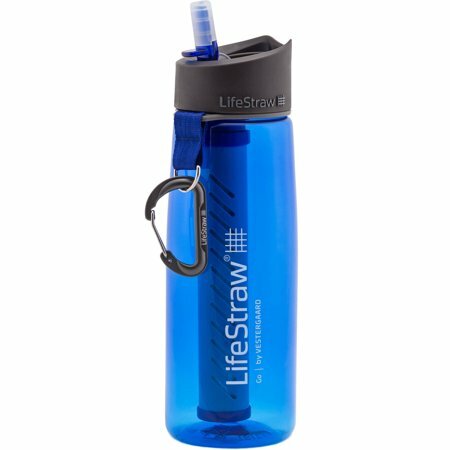 This bottle has a built in filter that removes 99.99% of bacteria, microplastics, and parasites. You can fill it with water from a stream, river, or tap and it’s safe to drink! 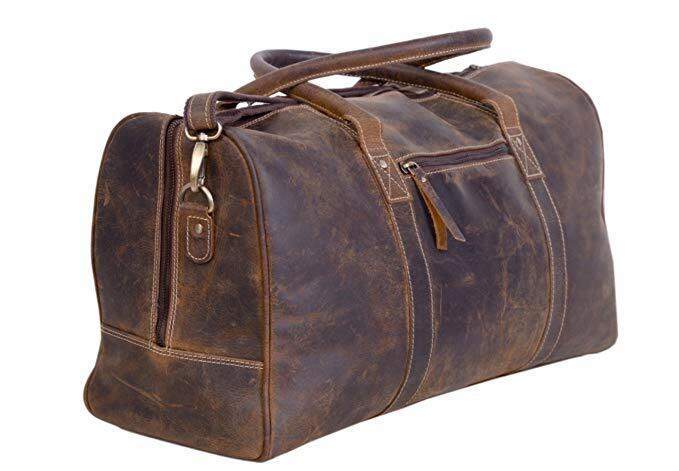 These leather bags are great for men who travel frequently, but it also works great for the gym, weekend trips, etc. They’re a throwback type of luggage for manly men who don’t want to carry a backpack or “murse” (man-purse). 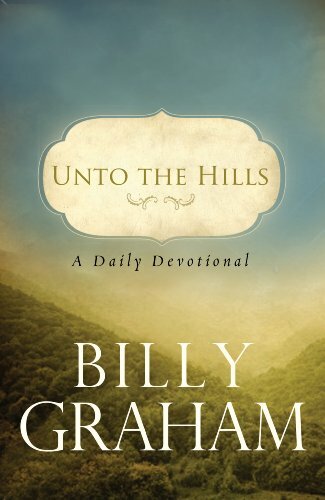 This daily devotional is one of my husband’s favorites. It’s short, one page devotionals that are very applicable to husbands and fathers. 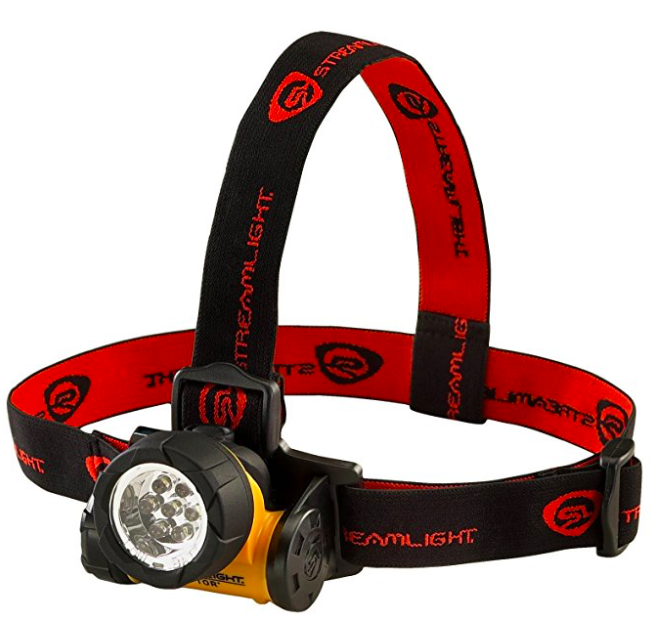 This LED headlamp is very high powered and it has amazing reviews. There are three brightness settings, so it can be used in a wide variety of ways–camping, hiking, working in tight spaces, etc. It also attaches to a hard hat if needed. 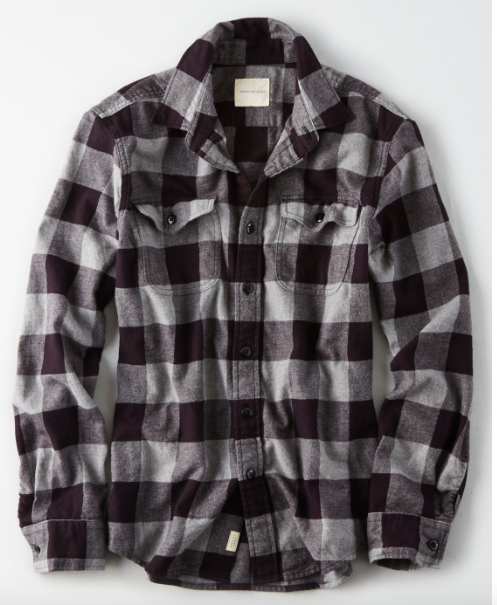 Every rugged guy needs a warm flannel shirt in his closet (or two!). My husband loves this one from American Eagle and he has several of them. They run true to size. 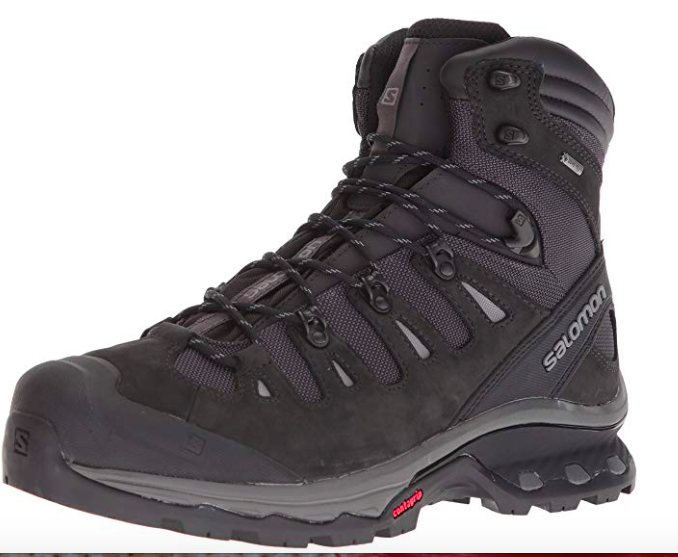 My husband wears these Salomon boots every day to work and he raves about them. They’re a bit pricey, but worth the investment for those that are on their feet all day. He’s tried many different work boots and these are hands down his favorite. 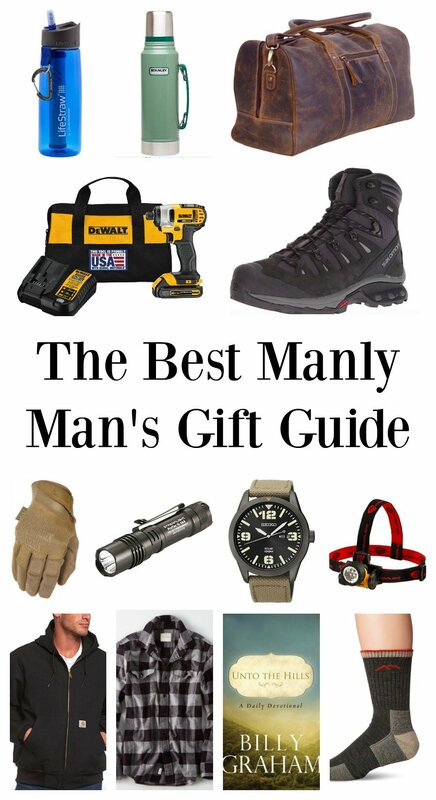 Well I hope this manly gift guide gave you an idea or two for your holiday shopping! And if you have any other gift ideas for the rugged, outdoorsy guy I’d love to hear them. Sarah, I love this guide. Where can I get those Tactical Gloves?? The Leather Bag was exactly what I needed for my son and son in law. Great reviews on it as well. My husband has the flashlight, the impact driver, and a similar watch that is solar. He uses them almost daily! Such great deals for the use they get! I am 100% positive that we are married to the same man LOL!!!!! My husband owns every single thing on this list except the devotional (and he is almost finished with his now), so I snagged that up for his stocking!!! AMAZING gift guide! Tell him, that he is spot on for gifts! Love this gift guide! Why are guys always the hardest ones to shop for! I think MY favorite is that leather overnight bag! So nice to see a gift list for real masculine men! Thanks go to you and your husband! YESSS! Thank you! Just ordered a couple of things!!! Great ideas! Thank you!! I really need to get some shopping done! Eeeeekkkk!!! I always appreciate your gift lists because I don’t feel I’m creative in thinking and giving gifts. I tend to think of more practical gifts rather than some of the fun things you suggest. Your manly man’s guide gave me exactly what I needed! All of them are things my husband would love. Great ideas for my son and son-in-law. May thanks for making gift giving less stressful. This is a great round-up, Sarah! I was just showing my husband your picks because I think he must have similar taste to your husband! I did my own gift guide for men on my blog today too, and we had some similar items on our lists! (And I swear, I had already written my post when I saw your ideas!) I included the same brand of work gloves (my husband also owns multiple pairs), a Dewalt drill (my husbands favorite tools), and a plaid shirt too. Thanks for sharing your great ideas! I love this!! My husband already has over half of them!! Any suggestions for a scent or cologne? Something an outdoor guy might like? Hi Leslie, my husband wears one by Nautica but I don’t know what the name is!